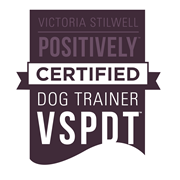 As a qualified Registered Veterinary Nurse, Helen has 27 years experience of working with dogs, cats and small furries in veterinary practice. 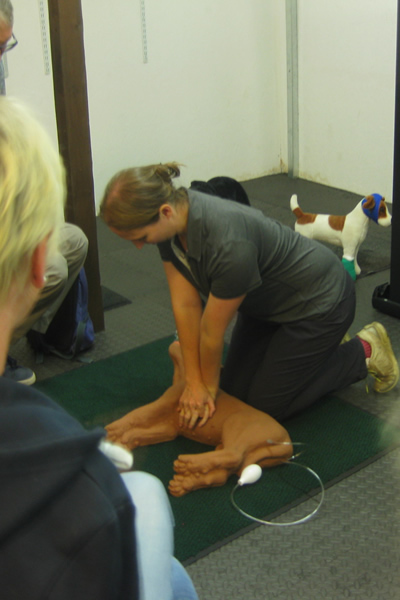 Helen is also a qualified human first aider and combines these skills to offer workshops in Pet First Aid. 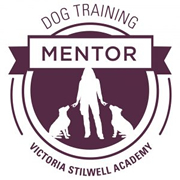 Helen runs 3 hour Dog and Cat First Aid workshops every few months throughout the year at Doggy Daycare Solent in Fareham and at the Queen Elizabeth Country Park near Petersfield. 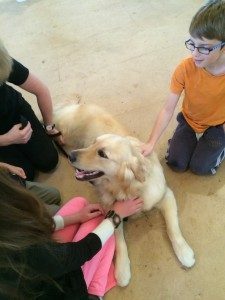 These workshops use a combination of lecture and hands-on practice with resuci-rover dummies and live dogs. The workshops are fun and informal whilst being informative and up to date. All attendees receive certificates of attendance. Please see our Positive Pets Facebook page for dates of forthcoming events or email helen.hitchings@positively.com to book your place. Workshops can also be tailored to cover just either dogs, cats, rabbits and wildlife or any combination of the above! 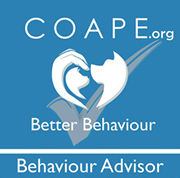 We have held workshops at hydrotherapy centres, agility clubs, kennels/catteries, veterinary practices and rescue centres. If your club or group would like to book a workshop at your venue, please get in touch and we can discuss what we can do for you.